Members of the Princeville Vacations team are on the water daily here on North shore Kauai! We are swimming, surfing, paddle boarding, snorkeling, fishing and just hanging out. 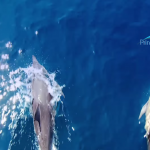 Yesterday we were lucky enough to get to play with these spinner dolphins. They were coming up out of the water to touch our feet! It was awesome! They are such smart and playful creatures! When you plan your Summer vacation be sure to let us know you want to get out on the water and we can help make that happen! 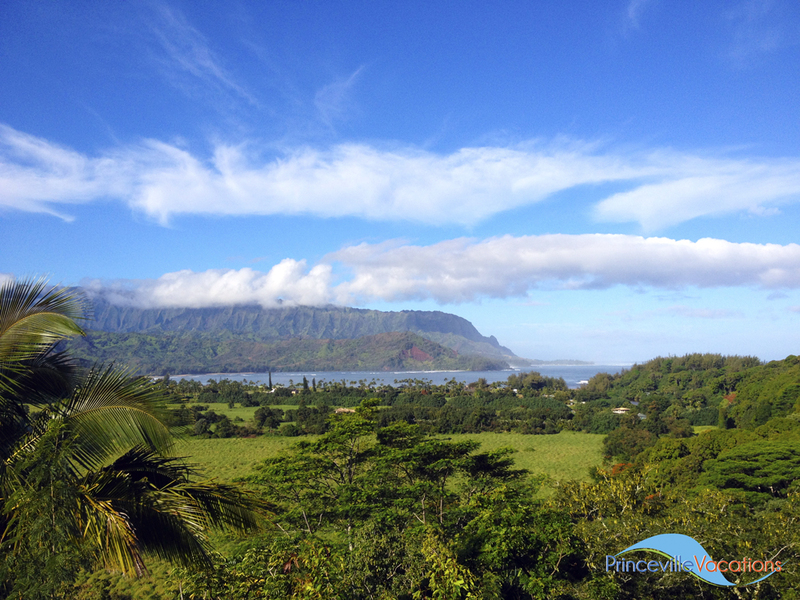 Come visit Kauai with Princeville Vacations! Take a tour with us of this favorite beach and hidden gem, Hideaways Beach. Hideaways is a secluded stretch of beach located in Princeville Resort on the North shore of Kauai, Hawaii. You will see why Kauai is called the Garden Isle in the video. The path down to Hideaways is lush and tropical. Hideaways Beach’s white sands are edged with green, lush, mature vegetation. Hideaways Beach is more than beautiful. It also has legendary snorkeling and surfing. It is truly an island paradise! Guests of Pali Ke Kua Resort condos have access to this wonderful paved path. Hideaways is not patrolled by lifeguards. Please exercise caution. Read more about ocean safety. 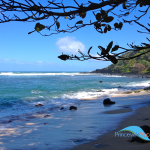 Kauai vacation enthusiasts should love local Princeville Kauai conservationist Terry Lilley. Terry produced this incredible video that is like a 3 minute Kauai vacation. It is an incredible celebration of our beautiful sea! Through it you will experience snorkeling, surfing and diving action on the North Shore of Kauai, Hawaii. You will see rare corals, fish and our beloved honu (Hawaiian sea turtle.) Terry and others are working diligently to preserve our beautiful coral reefs and wildlife that make vacationing on the North shore of Kauai so special. Through their pictures and video, they bring attention to our rare natural treasures that need to be cherished and preserved. Thanks to their hard work and the work of many who came before them, the North shore of Kauai remains one of the most pristine, beautiful and undeveloped vacation paradises in the world. This is what makes a Kauai vacation the most memorable in a lifetime of trips. 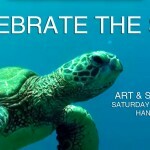 This Sunday at the Art and Soul Gallery in Hanalei, Hawaii, Terry Lilley and other ocean lovers will be hosting a Celebrate the Sea event. See our events for more information. The event will showcase videos by Terry and other local conservationists. Terry has over 10,000 dives off Kauai’s North shore and has incredible footage of our reefs and sea life. If you are visiting the beautiful Garden Island this week, lucky you! Be sure to stop in to say “Aloha!” We would love to see you! If you aren’t lucky enough to be here on a Kauai vacation for this special event, please sit back, relax and enjoy this incredible 3 minute celebration of the sea on the North shore of Kauai, Hawaii. It is as close to being here as you can get without getting wet! 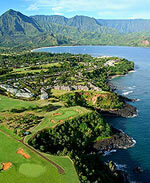 Fashion shoots and Hollywood film making are not uncommon on Princeville Kauai Beaches. This might be one reason the North shore of Kauai is the best vacation destination in Hawaii! 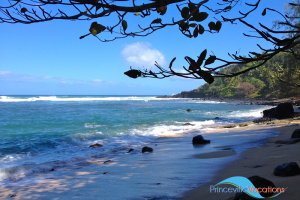 Princeville beaches were the place to be recently when the crew from Sports Illustrated visited Kauai. There was plenty of laughter on set during the recent shooting for upcoming SI swimsuit Edition featuring Emily Ratajkowski. Emily was shot by famed photographer Yu Tsai. There were no limits to the fun with dancing, laughing and tomfoolery. Yu Tsai and Emily are enjoying the beauty of Kauai in this outtakes reel. Inspired by the lush green foliage of Kauai, Emily and Yu Tsai opted to do a shot with only a philodendron instead of a swimsuit. We are pretty sure that one won’t make the cover! From being shot covered by just a leaf (with Yu Tsai yelling “Yes, love, love, yes, yes, yes, yes, YES!” in the background) to having five people primp her at one time, you’ll laugh along with these happy vacationers on the beautiful shores of Kauai, Hawaii. Enjoy surfing, swimming, snorkeling, paddle boarding and relaxing in the sun. No matter what you choose to do, it will be made more enjoyable by your incredible surroundings. Miles of white sand beach, soaring NaPali mountain and Bali Hai views and the gorgeous turquoise blue of Hanalei Bay, make this an idyllic vacation spot to spend your days. 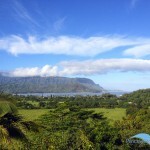 Come enjoy another beautiful day here on the North shore of Kauai at beautiful Hanalei Beach! Watching our dolphins at play is a favorite pastime here on the North shore of Kaua’i! The Hawaiian name for all species of dolphins found in Hawaiian waters is Nai’a. 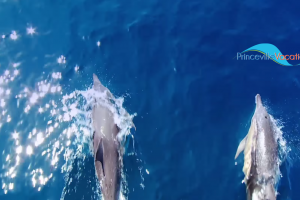 There are four species of dolphins found in the waters around Kauai: Pacific Bottlenose Dolphin, the Rough-toothed Dolphin, the Spotted Dolphin and the Spinner Dolphin. Other dolphin species have been known to pass through the islands but are considered rare. 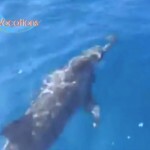 Our guests really enjoy seeing two of our most popular species ~ the Bottlenose Dolphins and the Spinner Dolphins. Catching sight of them from our oceanfront vacation rentals is the norm. 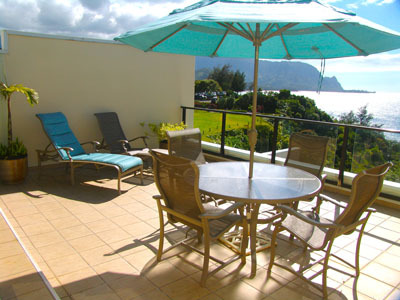 Guests love to sit on their private lanai and gaze out to sea and take dolphins and whales in season. Even more exciting is when you get to get THIS close to dolphin. They can be very playful! 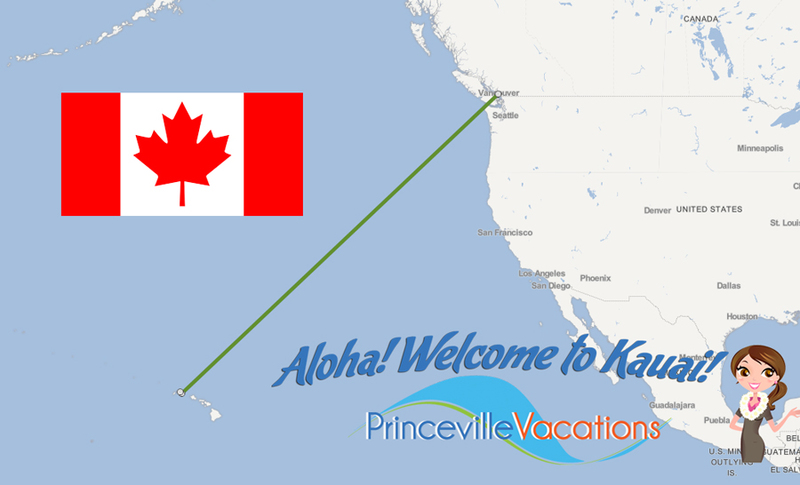 Princeville Vacations Kauai loves its Canadian snowbirds! It’s the dead of Winter in Canada but here on tropical Kauai, we are having the best time with our guests from the chilly Northern provinces. It may just be coincidence but we keep running into our Canadian guests all over the island and even at sea during a whale watching expedition! 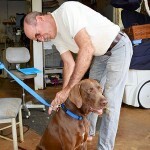 1) They are so friendly ~ they fit right in with Kauai’s aloha spirit! 2) Canadians know how to have fun! Maybe it’s coincidence but we have been laughing long and hard with our Canadian visitors. 3) Canadians appreciate everything about the Garden Isle. A Canadian couple told me today that their tennis season back home was two months long and then they laughed and laughed. I am pretty sure they were exaggerating but I think it’s an appreciation of our incredible weather that they were getting at. Canadians are flocking to the North shore of Kauai in larger numbers than ever. 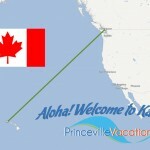 Direct flights from Canada to Kauai have made traveling here easier. Recent search showed more than a half dozen West Jet direct flights available from cities in Canada to Lihue, HI, Kauai’s main airport. 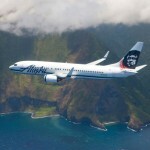 Flights started as low as $387 round trip! 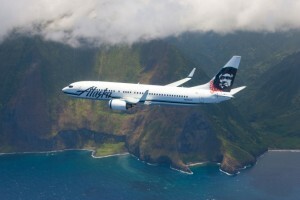 Just some of the other airlines serving travel to Kauai from Canada include Alaska Airlines, Island Air, Delta, United, US Airlines, Hawaiian Airlines and Air Canada. Canadians don’t just visit us in the Winter. This is a popular vacation destination year round. Canadians come for our golf, fishing, surfing, snorkeling, diving and of course our beautiful beaches! Whatever the reason, we are glad they are coming and enjoy having them here. 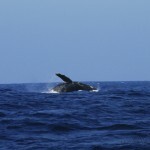 Whale watching off North Shore Kauai was at its best today! The sun was shining, the water was warm and the whales were at their most playful! We saw a half dozen breaching just off Anini Beach. Today the sea was unusually calm, like glass, so it was very easy to see the incredible display. 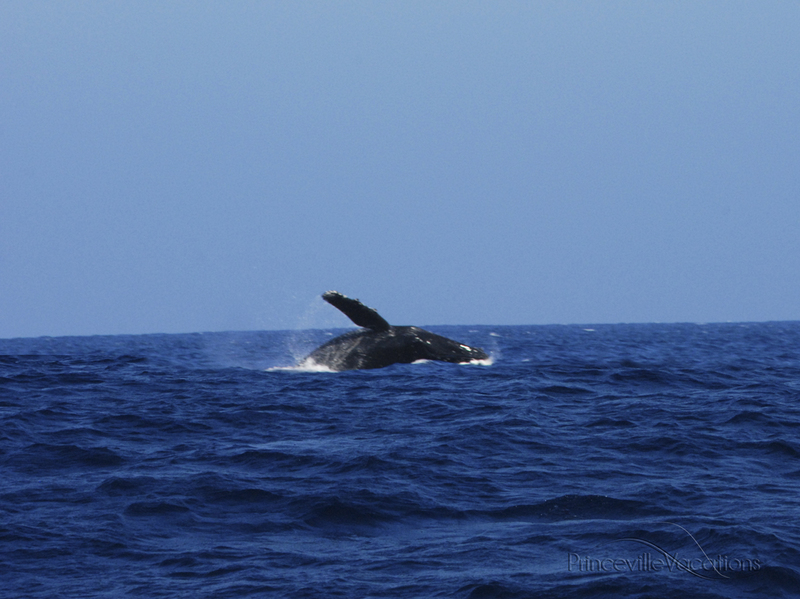 From December to May you will catch sight of our majestic kohola, or humpback whales, off Kauai’s shorelines. Whales travel thousands of miles each year to come to our warm Hawaiian waters to breed and give birth to new calves. When breeding whales get very playful and will repeatedly breach (jump out of the water) and slam their massive tails on the surface creating tremendous displays of water. There are great observation points for whale watching off North shore Kauai in or near Princeville. Get comfortable and keep your eyes peeled and you can experience incredible whale watching! When vacationing on Kaua’i during the winter months, be sure to plan a whale watching cruise to get a closer look. You won’t be disappointed! 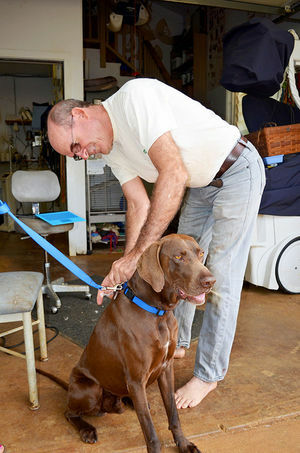 North shore veterinarian Dr. Scott Sims stars in his first full-season reality show, Aloha Vet, on Nat Geo Wild, a sister network of the National Geographic Channel. The idea of doing a reality show about the life of this popular Garden Island vet came about during a visit from an already famous Kaua’i resident, Laird Hamilton. About a year ago professional surfer Laird Hamilton’s dog was mauled by a neighbor’s pit bull. Laird brought his dog to Dr. Sims. On a followup visit the next day, Hamilton was being followed by a professional film crew who noticed Dr. Sims’ bare feet and unconventional ways. The film crew asked if they could come in and shoot some film, Sims said sure, in his easy going way and there was no turning back from there! A day later LA was calling and a year later we have the reality show – Aloha Vet. “Sims said he and the crew had some great adventures together, from tagging sharks on Oahu to rescuing a sea turtle entangled in fishing line and saving an unconscious horse stuck in a river bed. “Aloha Vet” premieres Saturday, March 21 at 9 p.m. PT on Nat Geo WILD. For more information, visitwww.natgeowild.com.